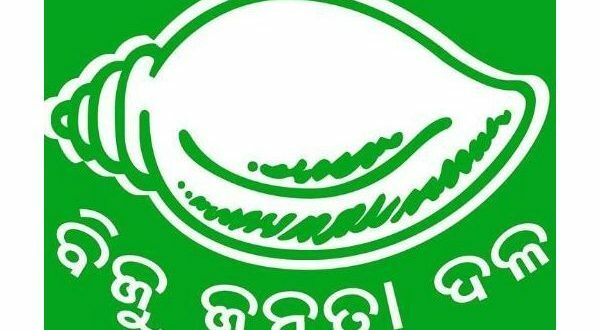 Bhubaneswar: The Biju Janata Dal (BJD) onMonday said it will stage a demonstration in front of Parliament in New Delhion January 8 demanding a hike in the minimum support price (MSP) of paddy. President of Biju Krushak Janata Dal, the farmers’ wing of the party, Prasanna Acharya said that MLAs, MPs, ZillaParishad members and workers of the party will leave for New Delhi in a specialtrain on January 6 to gherao the Parliament on January 8. He said they will raise the demand of increasing the paddy MSP to Rs 2,930 per quintal for Odisha farmers. “We will urge the Centre to hike the paddy MSP in accordance with the recommendation of the Swaminathan Committee,” said Acharya.